Assessment of commercial terms and conditions for CBET and suggested model of Power Exchange in South Asian region. 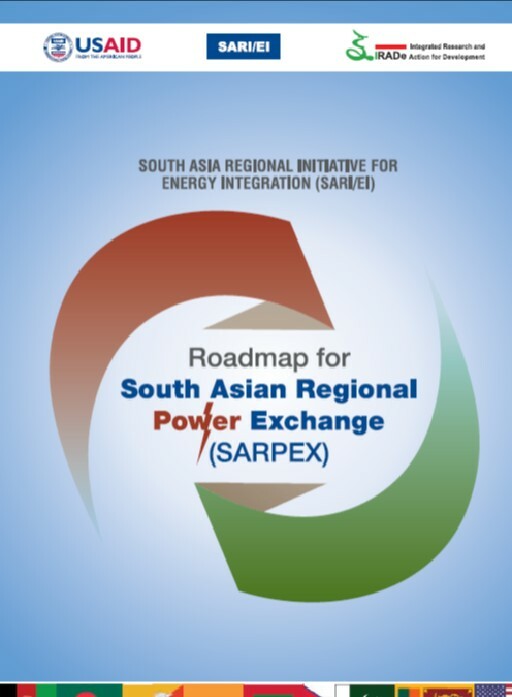 A mock exercise is being designed with the objective of developing a draft set of market rules and design of a SA regional power exchange (SARPEX) and as well to establish the desirability and the feasibility of a South Asian Regional Power Exchange (SARPEX). The pilot project shall be run like a Day Ahead Spot Market.